Jon Davis has his own Wikipedia entry. On it, it says, "He was born in New Haven, Connecticut and received a B.A. in English and an M.F.A. 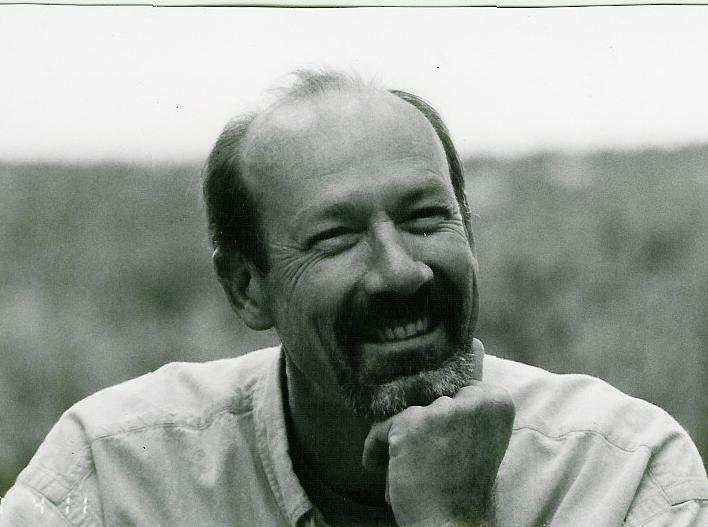 in Creative Writing from the University of Montana, where he was editor of the literary journal, CutBank. He has served as Writing Program Coordinator for The Fine Arts Work Center in Provincetown, edited the literary journals Shankpainter and Countermeasures: A Magazine of Poetry & Ideas, and taught at the University of Montana, College of Santa Fe, and Salisbury State University. He is currently a professor at the Institute of American Indian Arts, Santa Fe, New Mexico. Jon Davis is the author of three chapbooks and three full-length collections of poetry. He has received numerous awards for his poetry, including a Lannan Literary Award, two National Endowment for the Arts Fellowships, and the Lavan Younger Poets Award from the Academy of American Poets." This is not an elegy because the world is full of elegies and I am tired of consoling and being consoled. Because consolation is unsatisfying and even tenderness can do nothing to stop this loss, this dying, this viciousness among men. And god just complicates, offering justice like the cracker I place in this mousetrap. Then the frantic mouse hands pushing against the metal bar, the kicking and bucking, the fall from the shelf, more kicking, one eye bulging, the lips lifted and the little yellowed teeth clamped on the small crumb of goodness that was not goodness but something alluring and, finally, dumb-without equivalent in the human world. Just food he couldn't have. My food and what that means in the scale of human affairs. I didn't want to listen to this mouse scrabbling among the graham crackers, chewing into the can of grease, leaving a trail of greasy, orange, rice-like shits in the cabinet under the sink. I didn't want to clean those up every morning; I didn't want to be awakened in the night. I set the trap; the trap smashed his skull; he kicked awhile and he died. I tossed him, trap and all, into the dunes. But I was saying something about god and justice. I was saying this is not an elegy and why. Because pain is the skin we wear? Because joy is that skin also? Because . . . look: I had a brother and he died. I didn't cause it; I couldn't stop it. He got on his motorcycle and rode away. A car turned in front of him and that began his dying. How terrible for everyone involved. Do I sound bitter? I felt the usual guilts: Did I love him enough? Did I show it? It happened eleven years ago and what I remember: Looking out at the lawn, September and a breeze; watching him ride-flash of red gas tank, brown leather jacket; the sound of the bike; what we said, which I recall as a kind of gesture, the sound of what are you doing, some dull rhythm and see you later. The phone call. The drive to the hospital. I think I drove but I can't be sure. We drove the wrong way down a one way street and I remember feeling responsible. I cried most of the time. I knew he was dying. My brother's girlfriend asked me Why are you crying? and I couldn't say or else I sobbed It's bad I know it's bad. Then we were taken into a green room and he was dead. I curled on a red plastic chair. My body disappeared or seemed to. I was looking for my brother; a nurse called me back: Your family needs you. I came back. But why am I telling you this? Because I want you to love me? To pity me? To understand I've suffered and that excuses my deficiencies? To see how loss is loss and no elegy no quiet talk late at night among loved ones who suddenly feel the inadequacy of their love and the expression of that love can take it away? Or give it back? Perhaps even loss is lost? My brother is gone and the world, you, me, are not better for it. There was no goodness in his death. And there is none in this poem, eleven years later and still confused. An attempt, one might say, to come to terms with his death as if there was somewhere to come to, as if there were terms. But there is nowhere to come to; there are no terms. Just this spewing of words, this gesture neither therapy nor catharsis nor hopelessness nor consolation. Not elegy but a small crumb. An offering.